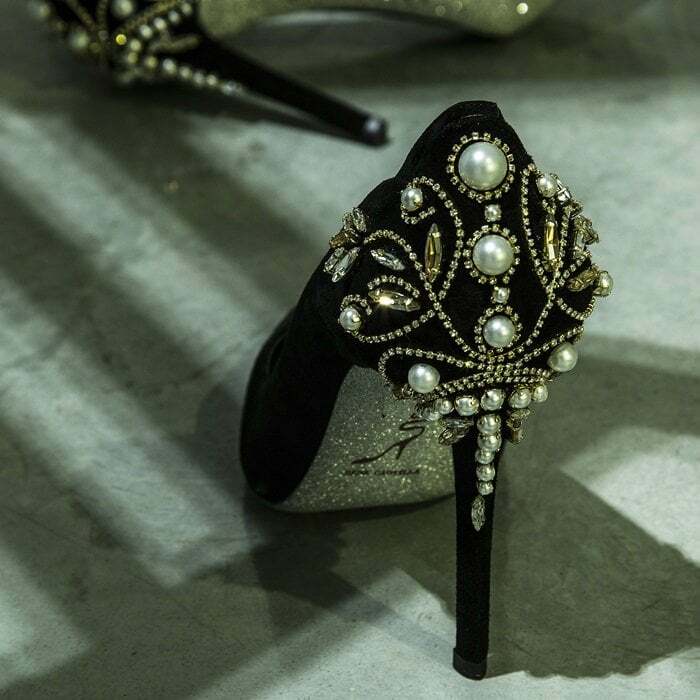 René Caovilla is an Italian luxury shoe brand that was founded in 1934 by Edoardo Caovilla. 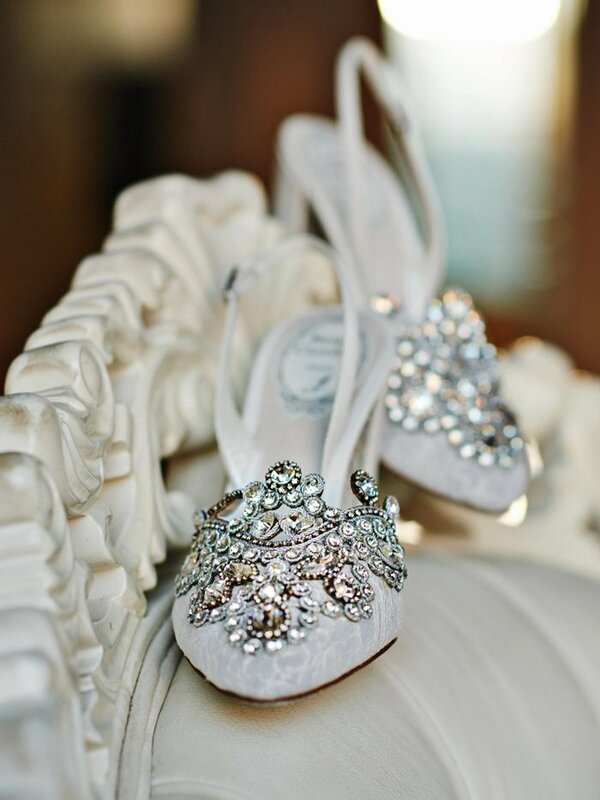 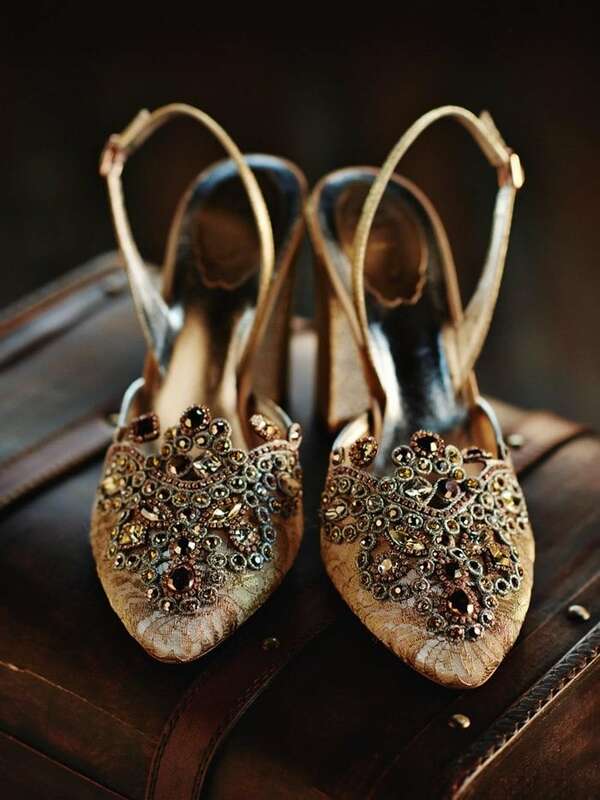 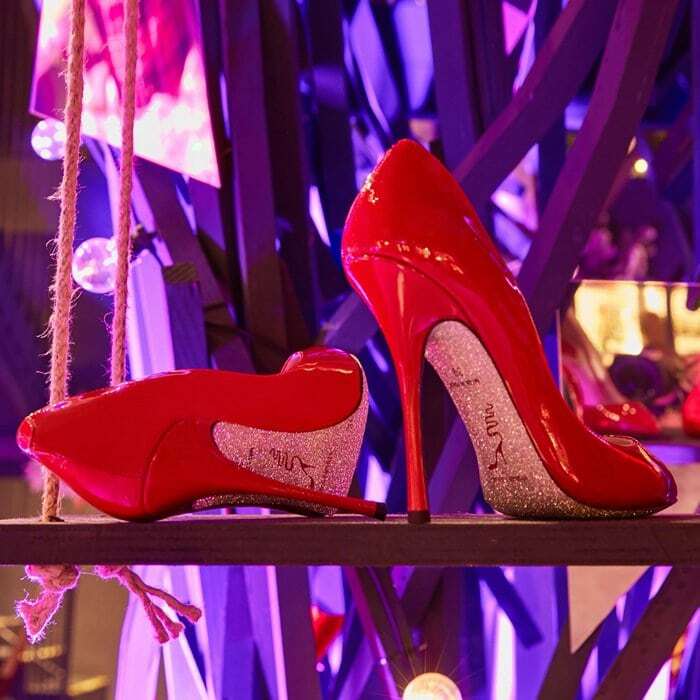 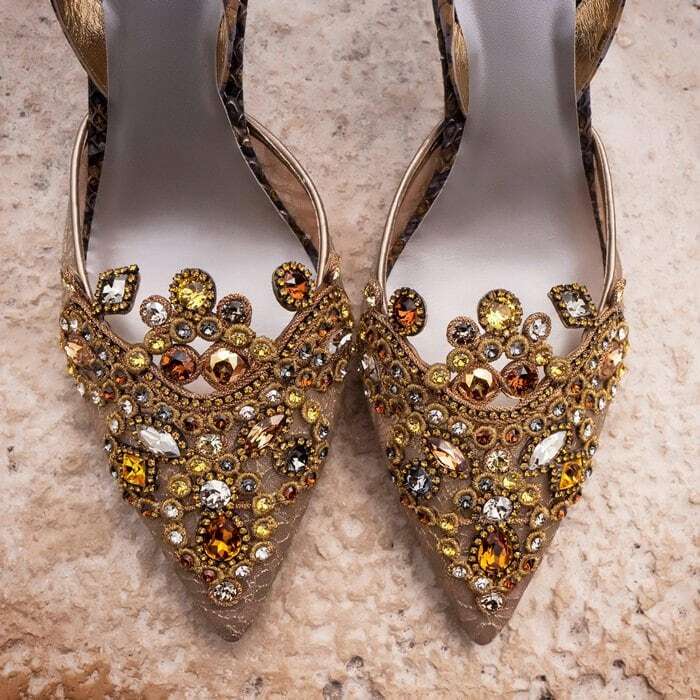 He opened a workshop in Fiesso D’Artico, a town in the province of Venice, to create bejeweled shoes with love, passion, and excellence. 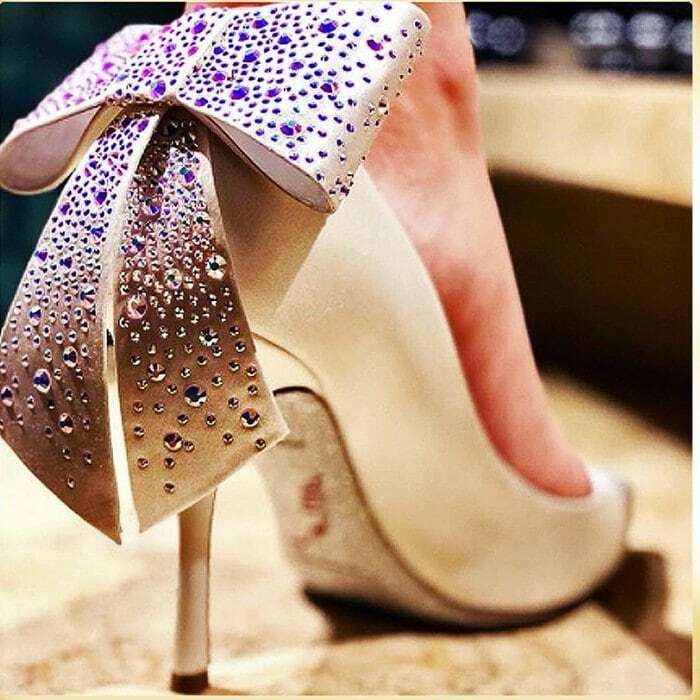 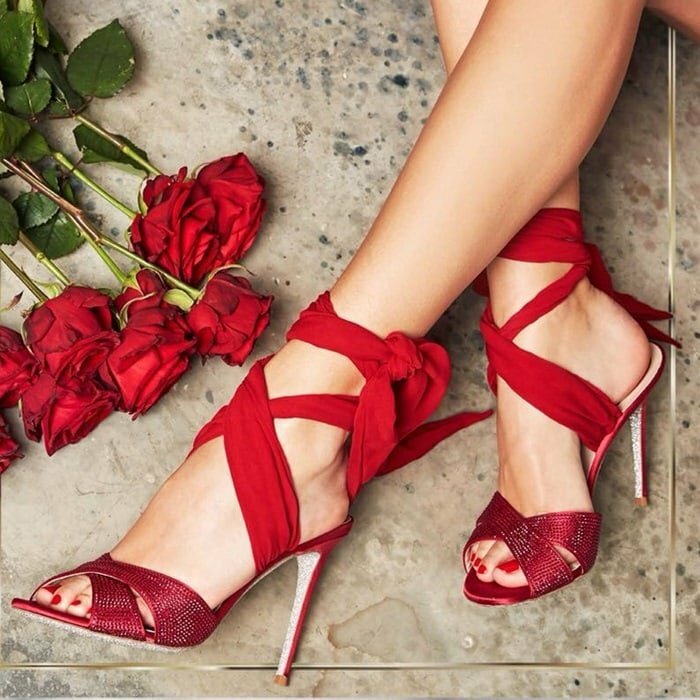 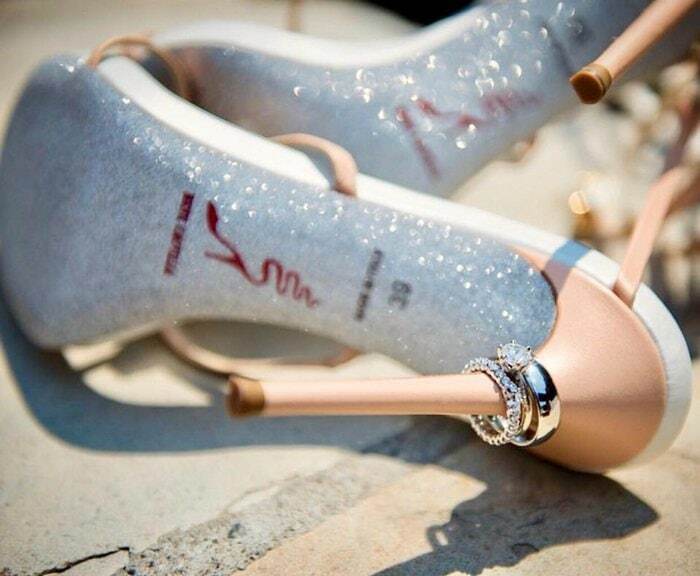 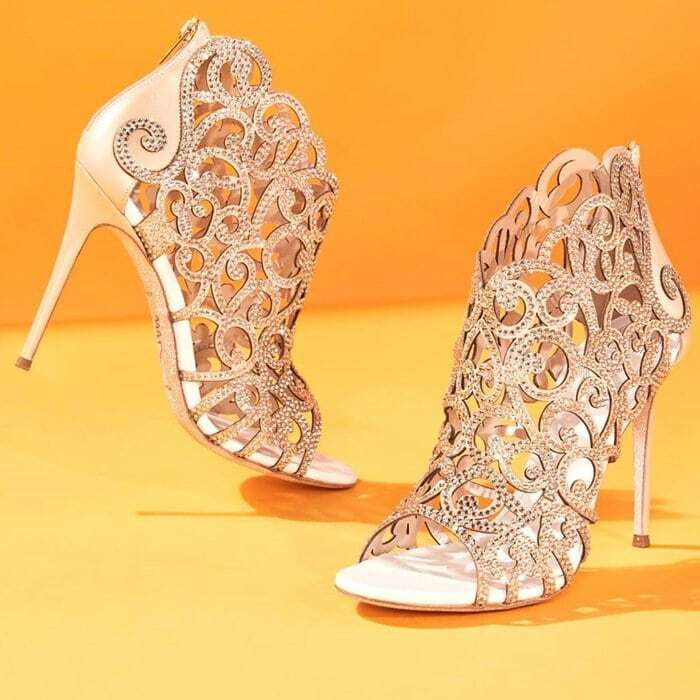 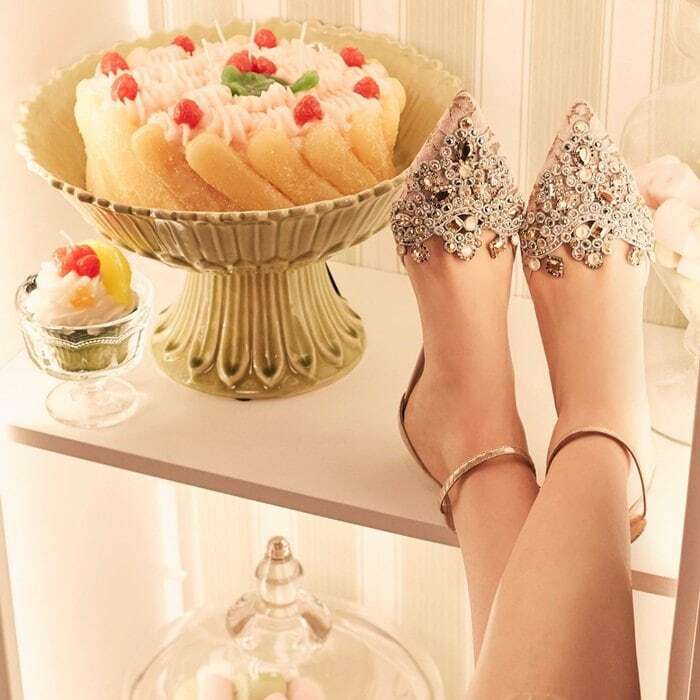 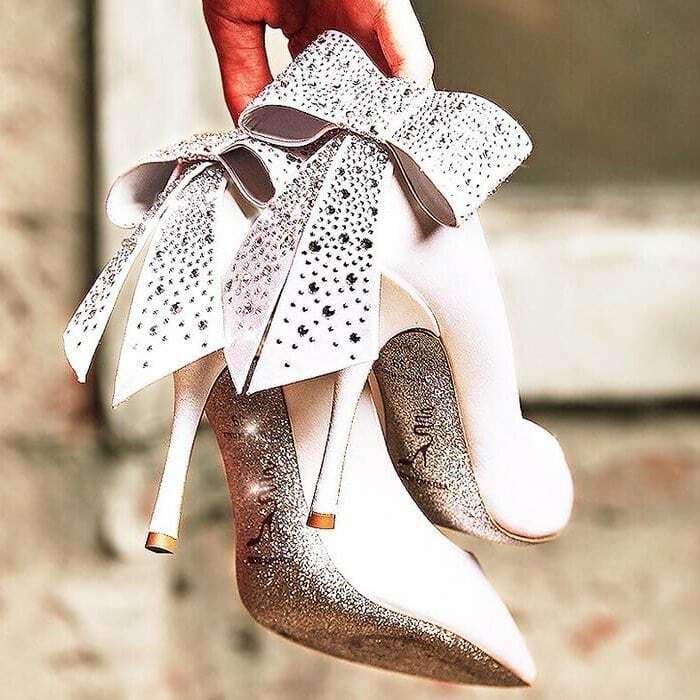 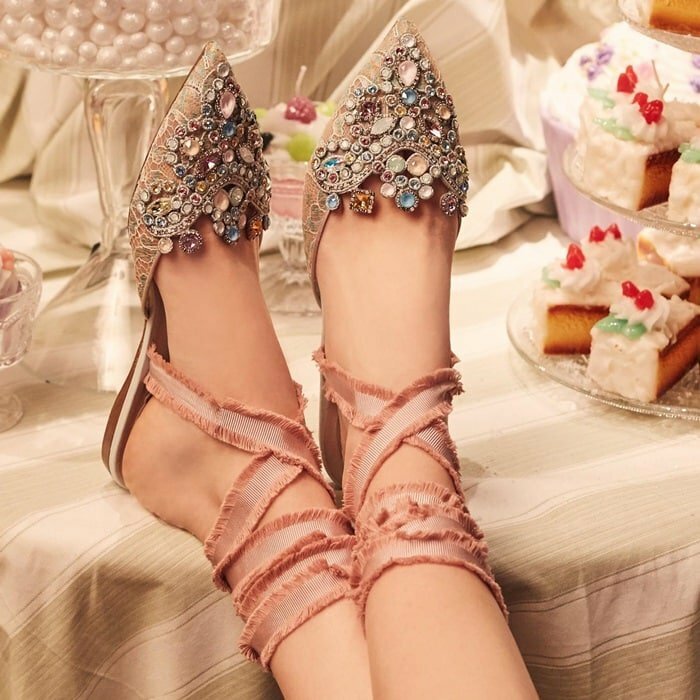 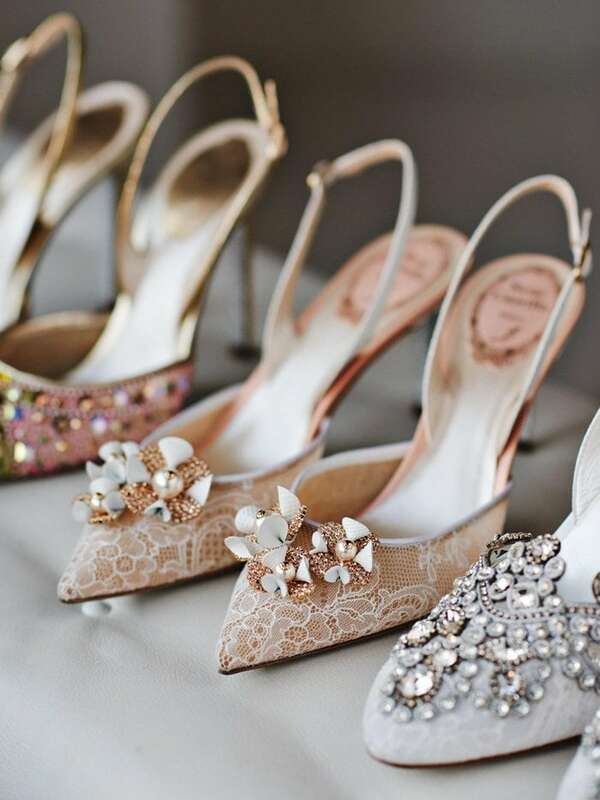 Among the numerous celebrities that have been seen wearing crystal Rene Caovilla heels and sandals are Jennifer Aniston, Bailee Madison, Tyra Banks, Heidi Klum, Kristen Stewart, and many more that you can find further down this page. 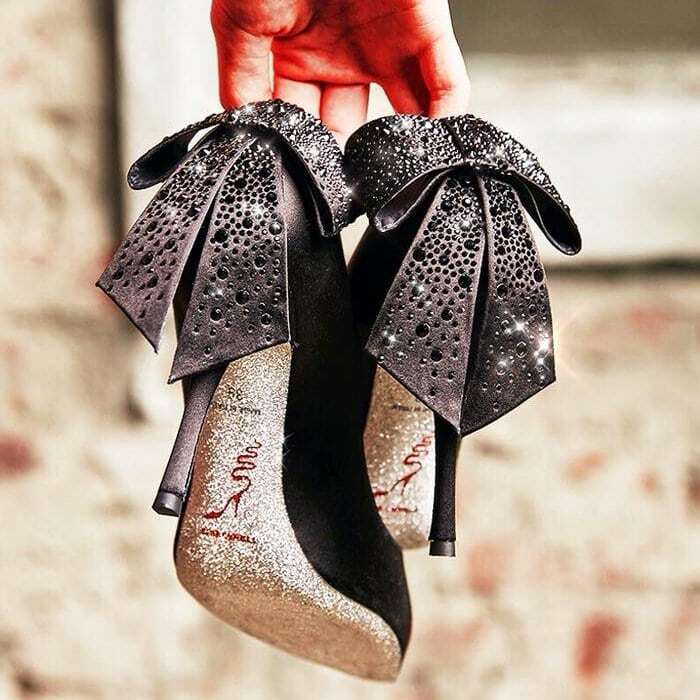 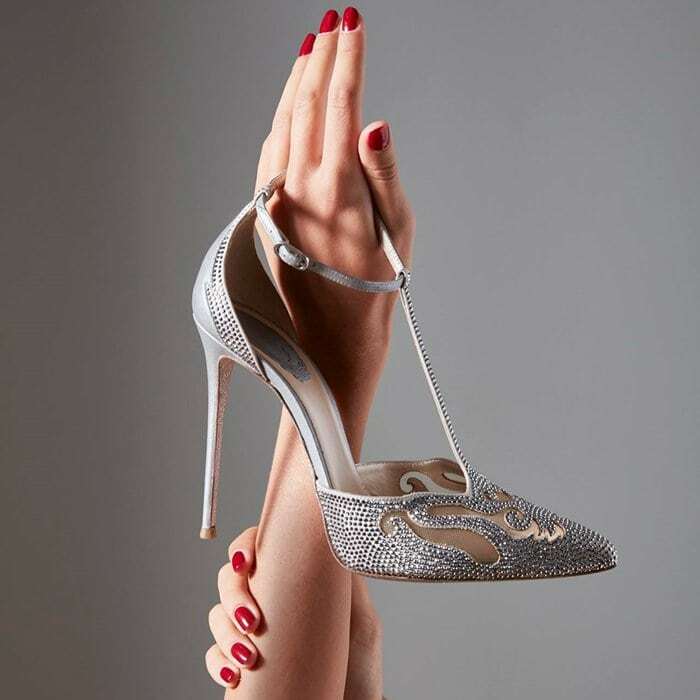 These suede sandals from Italian fashion designer René Caovilla are crafted with Swarovski crystal-embellished satin panels for a sparkling finish…. 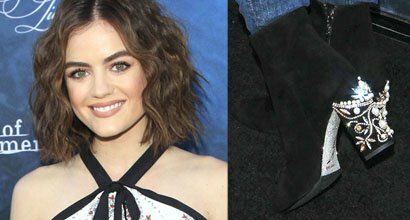 Kat Graham attended the star-studded 2016 GLAAD Media Awards held at the Beverly Hilton Hotel in Los Angeles on Saturday….